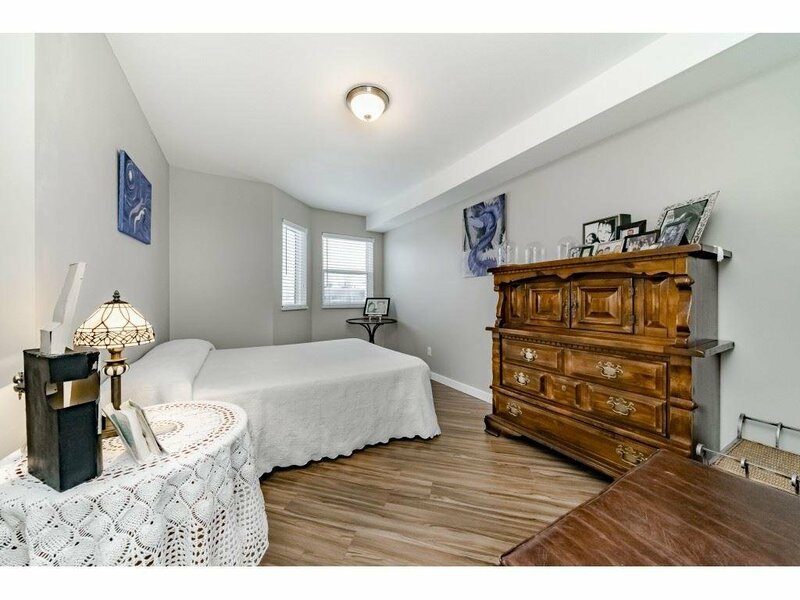 LOCATION...LOCATION...LOCATION...Call this STUNNING corner...HOME! 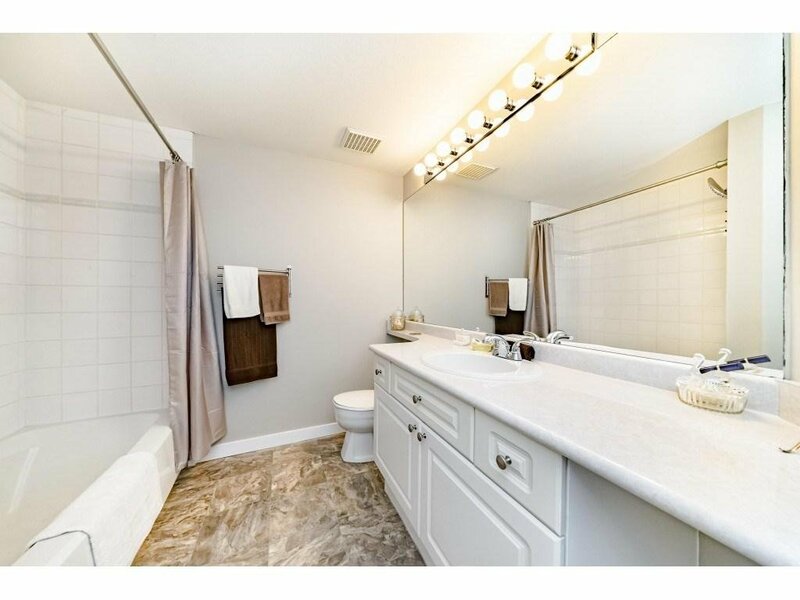 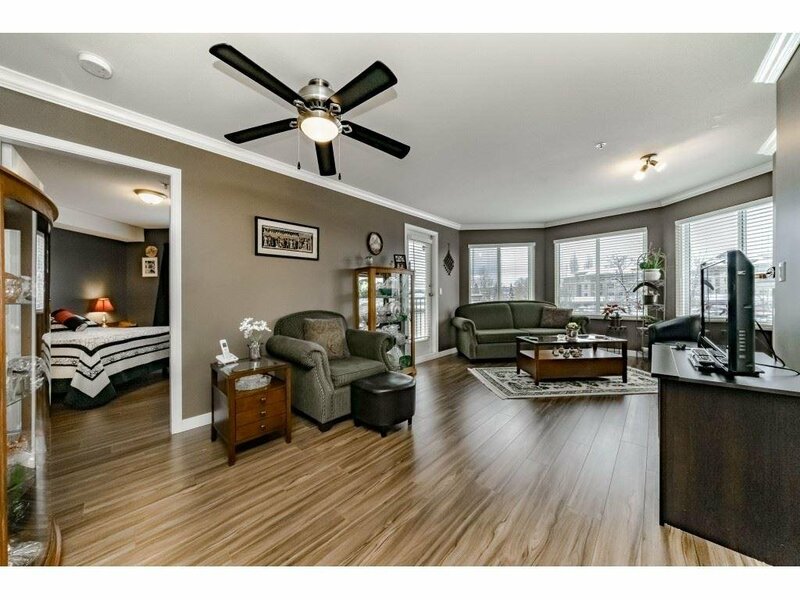 This floor plan allows ample entertaining space, the master bedroom contains a walk-in closet. 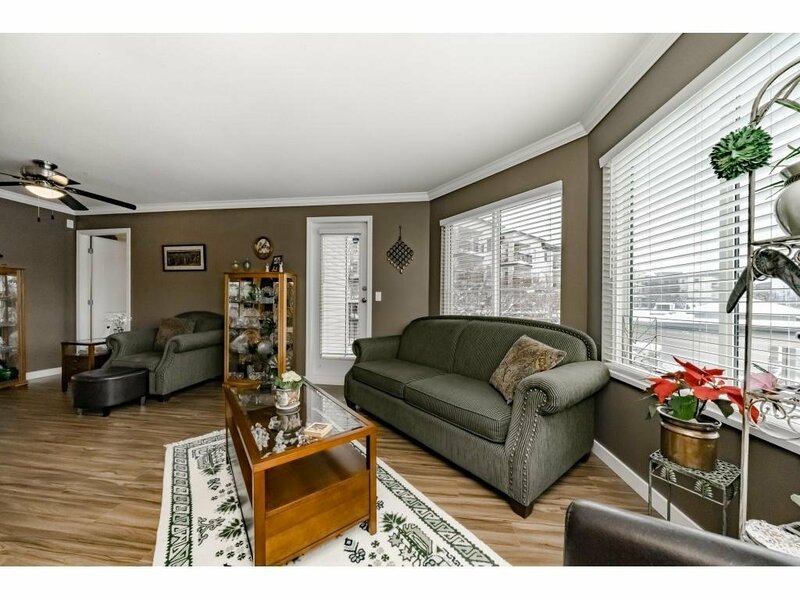 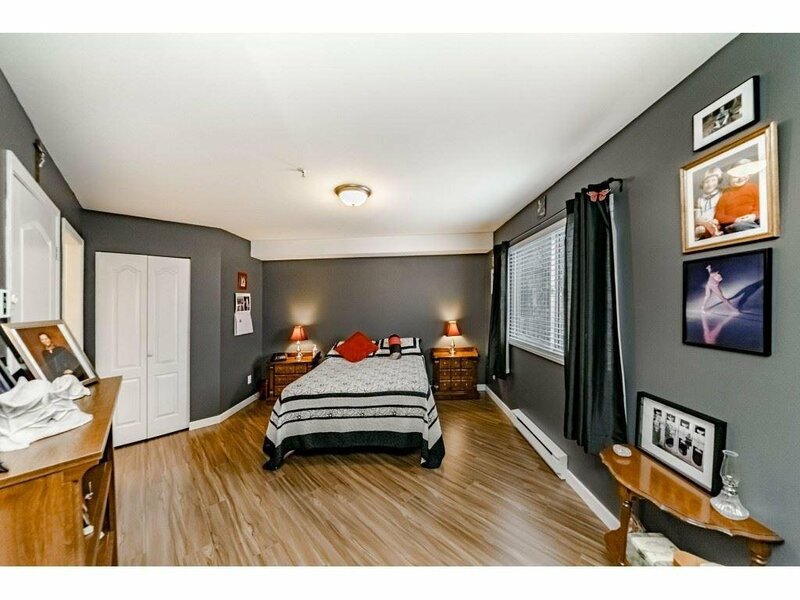 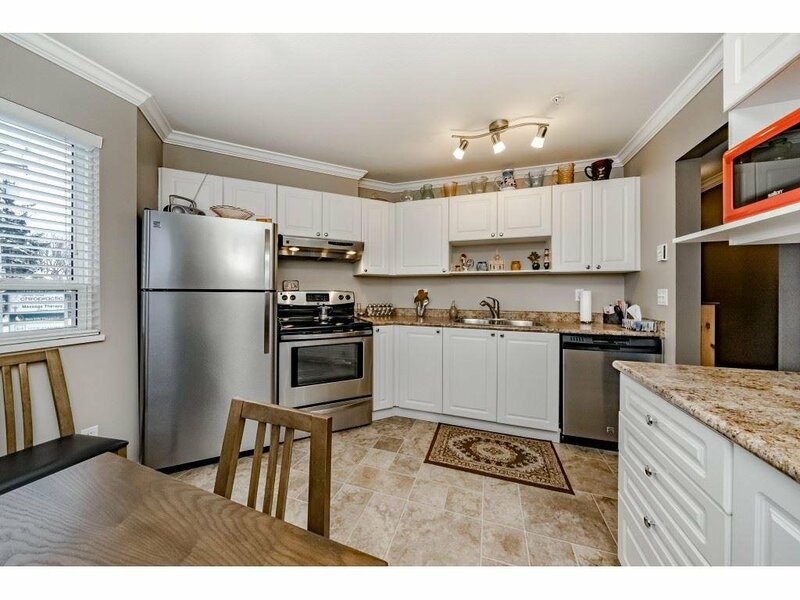 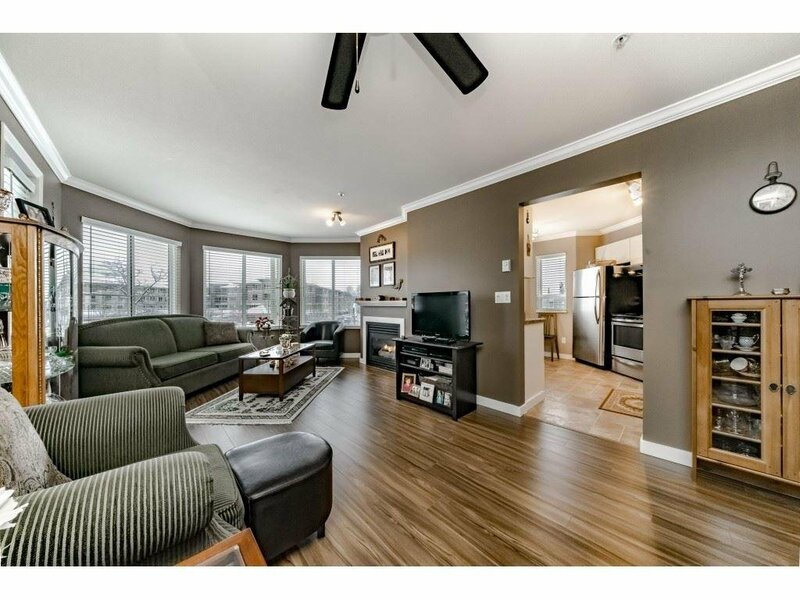  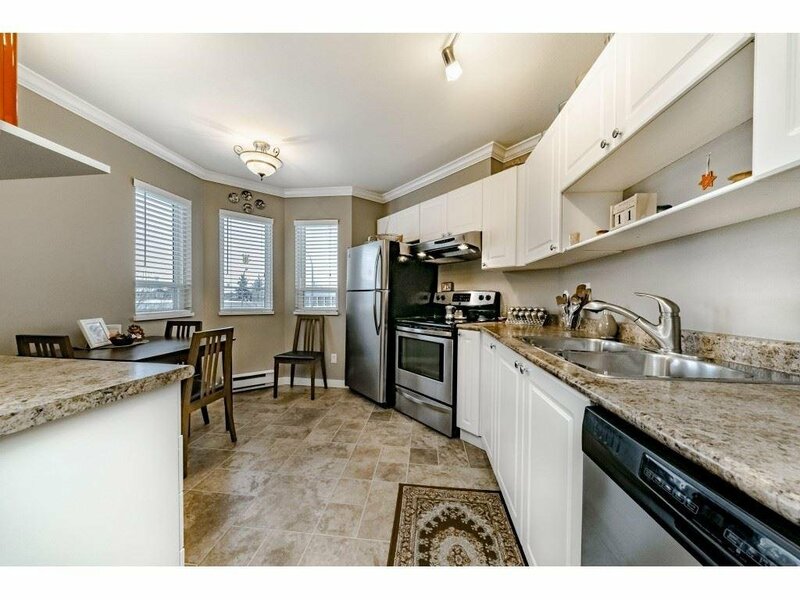 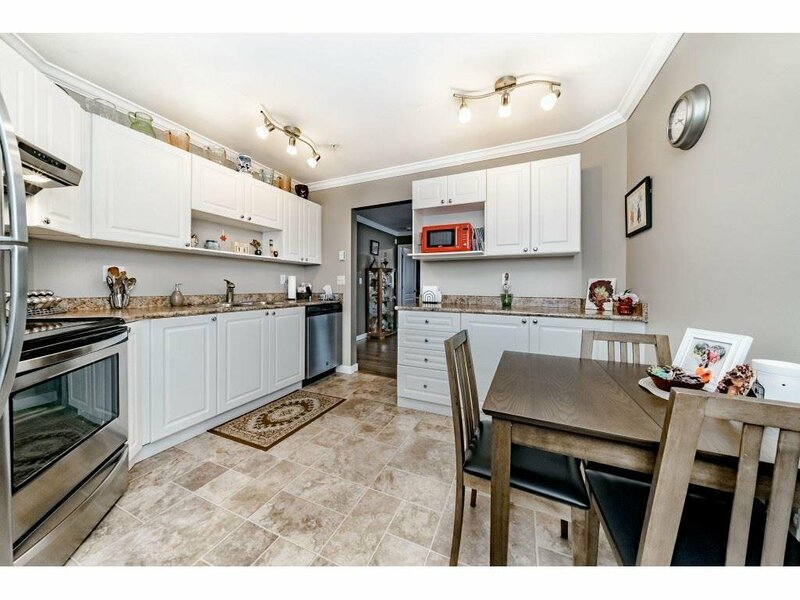 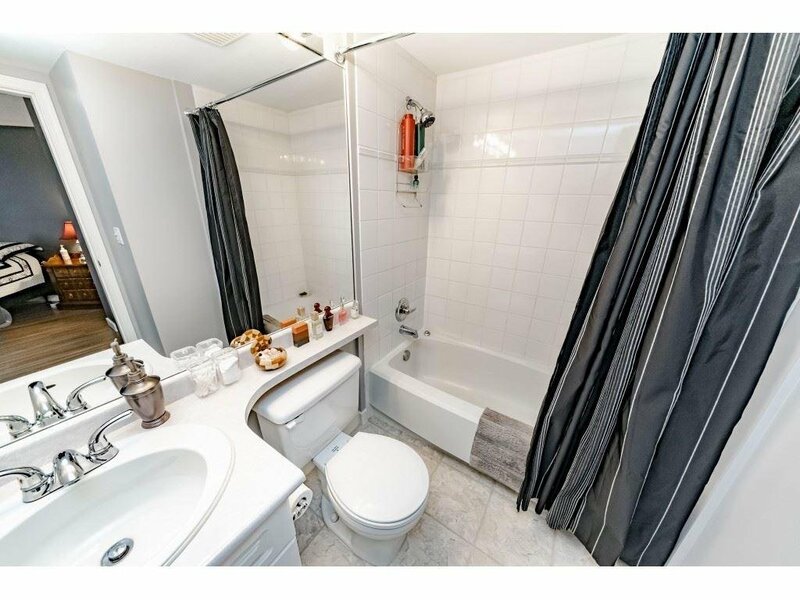 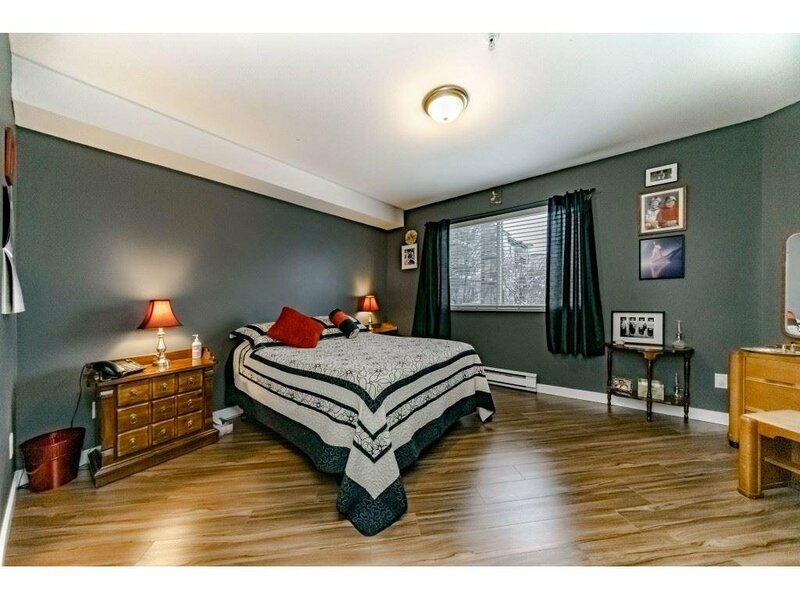 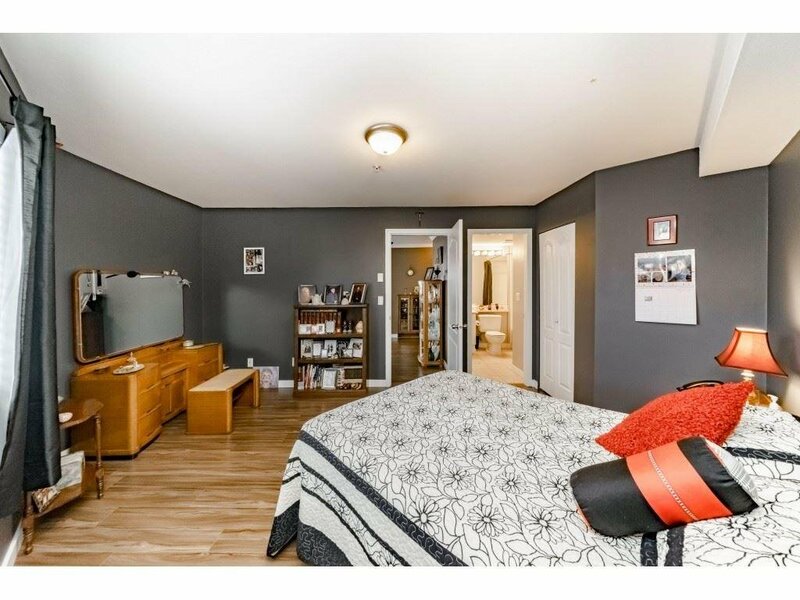 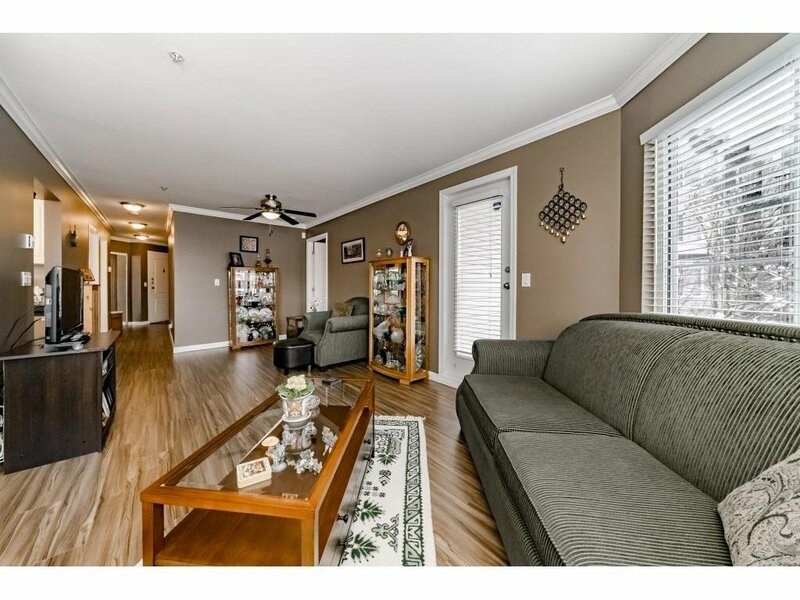 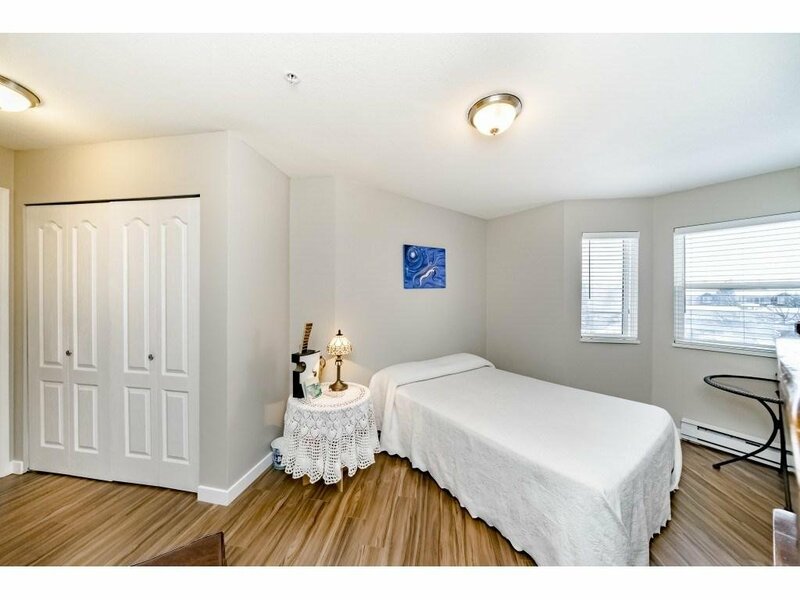 2 beds/2 baths home is located in a wonderful building with secure parking. 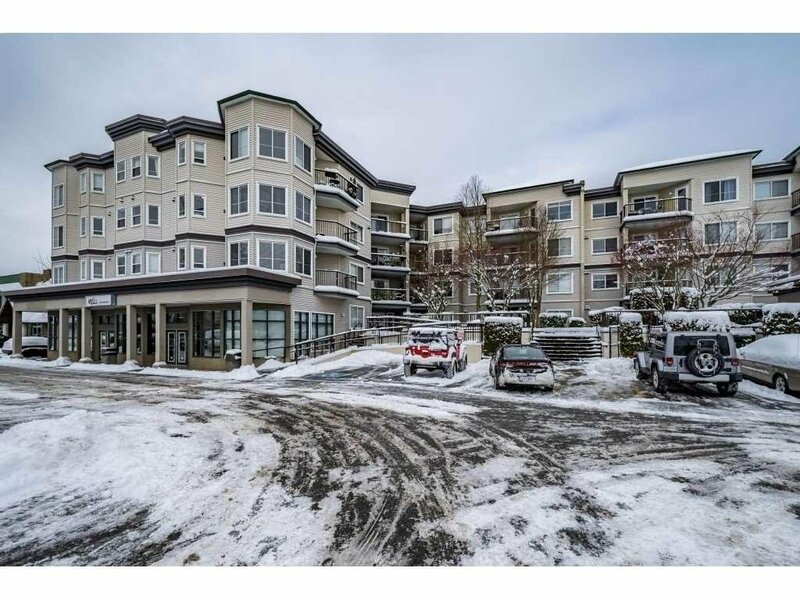 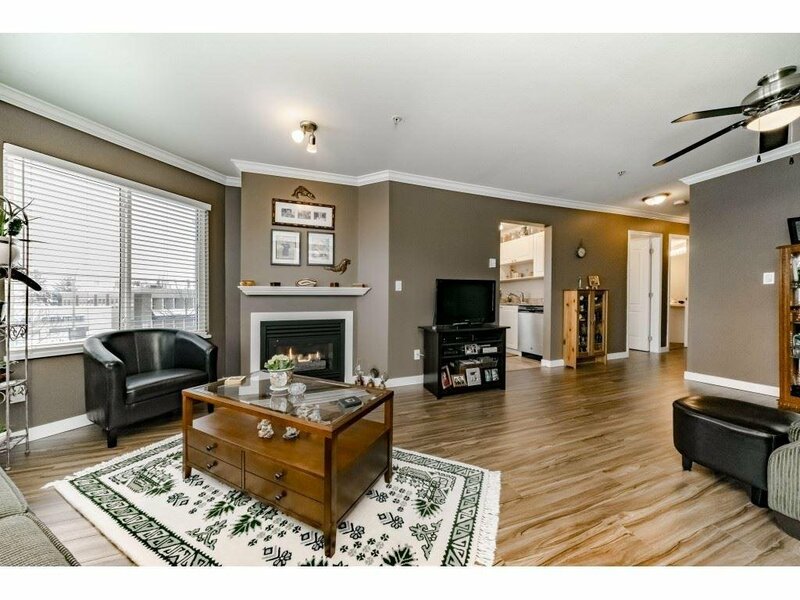 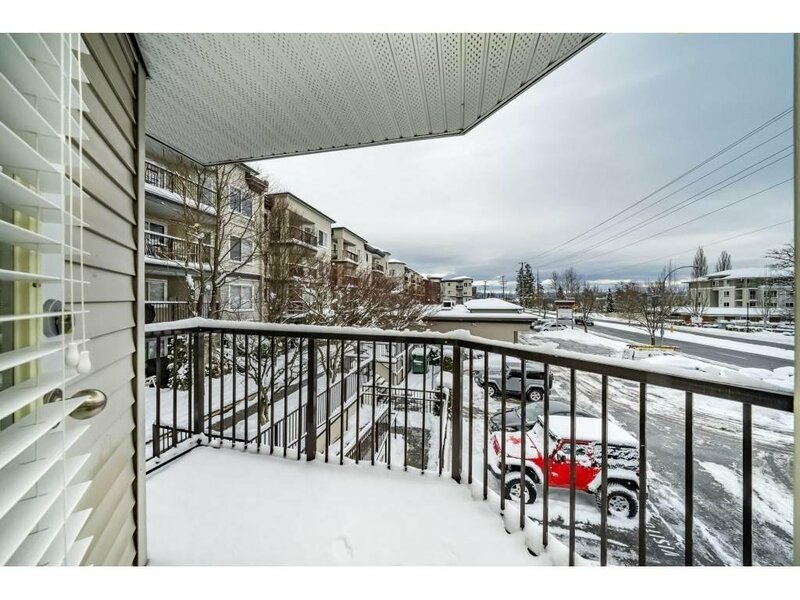 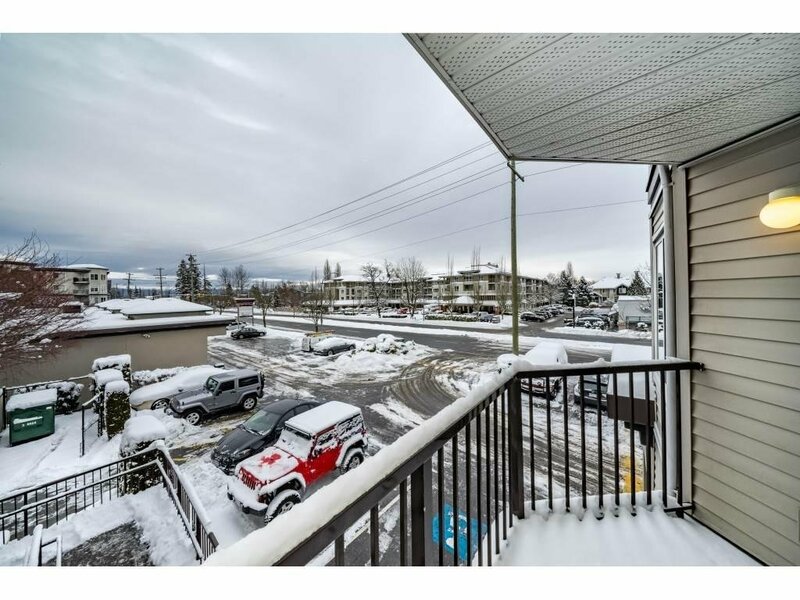 Enjoy the warmth of the gas fireplace (included in strata fee) on cold days or relax on the covered balcony with mountain views.Located steps away from transit, doctors offices, KPU University, and many other retail stores and restaurants.